Stamp with Melva: Upcoming Classes! stamping classes for those who have limited experience. Remember, if you have a group of friends that would like to get together to have fun and these dates do not work for you, email me and we can plan a different date. Cost $25. 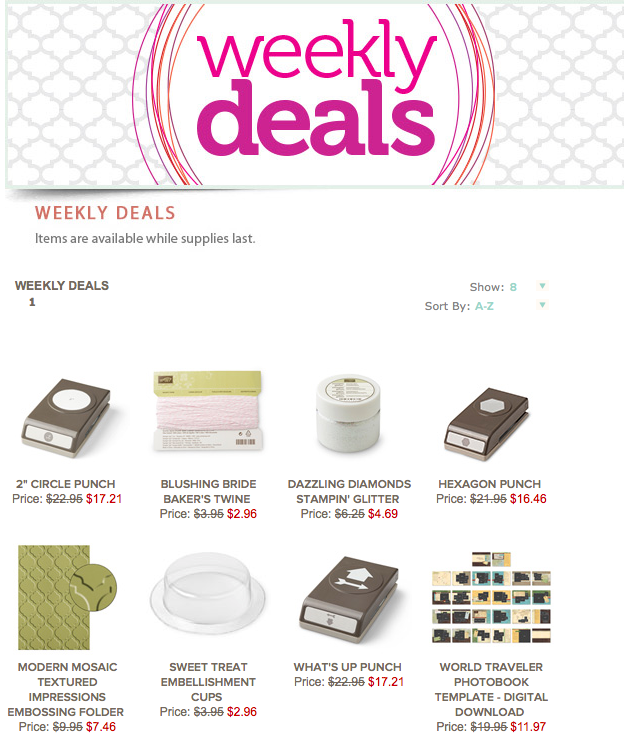 Sign up for this class and World Card Making Day class and save $5 on this class. Come and learn (or re-learn) the basics of stamping. We'll make 4 cards using some basic stamping techniques. All supplies included and you'll go home with 4 cards you can give to family and friends. Come and get an early start on your holiday cards. 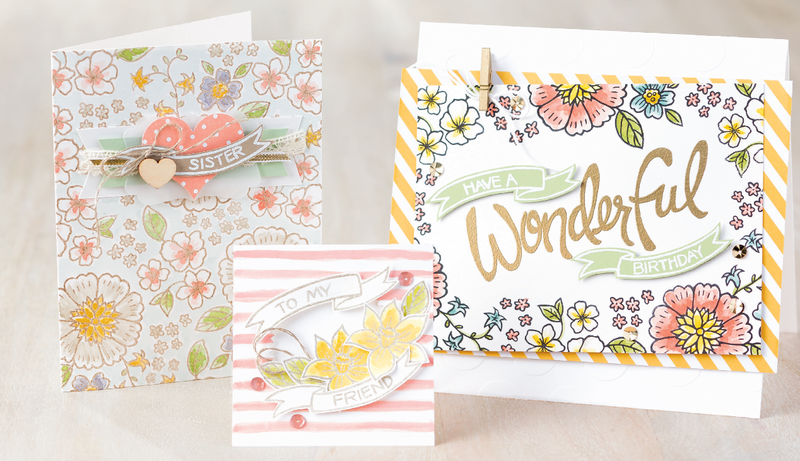 We'll make 4 beautiful cards that will get you started. Stampin' Up! 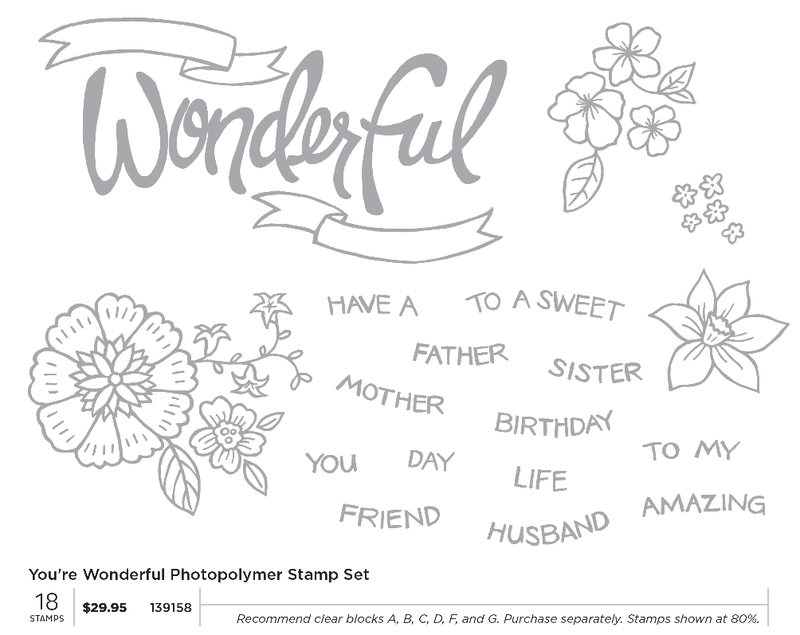 has released a new Polymer stamp set today....You're Wonderful and I love this! I can't wait to order it and play with it. Check it out! Interested in placing an order, email me or order online.